The spring season comes with warmer temperatures necessitating you to wear your perfume throughout a day. You can wear expensive matching clothing; have fascinating accessories and a catchy haircut to enhance elegance and style. As the season sets in, you will need to change the clothes in the wardrobe. 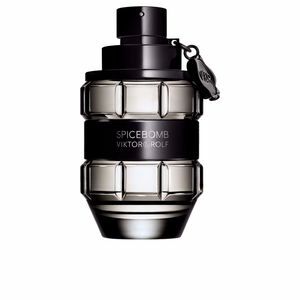 Importantly, you will need to obtain new fragrances for the new season. You can have a single set for the whole year since each spray is compatible with a particular season. There those for the winter while there are others for the summer. The spring fragrances are juicy, airy, citrus, and fresh. 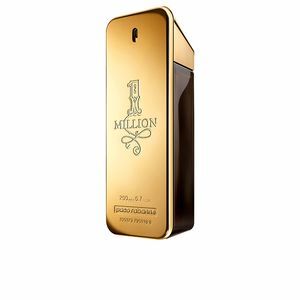 Perfume’s Club avails some of the best brands where you can choose and purchase at affordable prices. Tous Your Moments provides a fruity and floral scent. 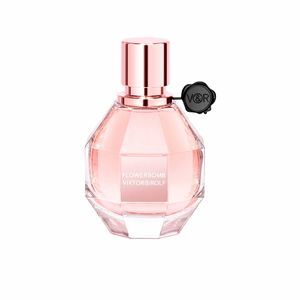 It is a revitalising fragrance from fusion various fruits such as tangerines, blackberries, and the apricots. Introduced recently in February 2018, you can obtain Tous Your Moments at the Club at affordable prices and favourite quantities. Another brand you can purchase at Perfume’s Club is the Elie Saab Le Parfum in White. The luxury spray comes as a modern fragrance displaying floral, and fruity character to leave a longer lasting impression. The spray is ready to wear kind of spray. Its chypre notes include amber, jasmine, red fruits, orange, and white musk. The Miu Miu L’Eau Rosée is another spray you can try for the warmer seasons in 2018. It is an improved spray from the version of 2015. 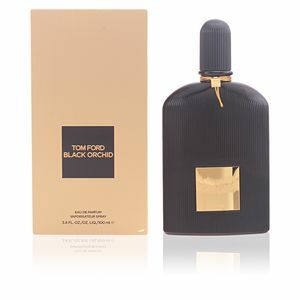 The brand comes from sophisticated musk and cassis buds to produce freshness. 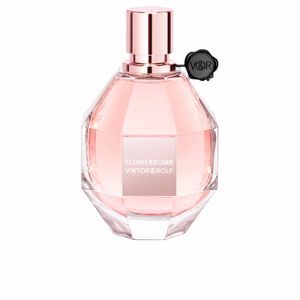 Its notes include ginger, cedar, gardenia, tuberose among other. 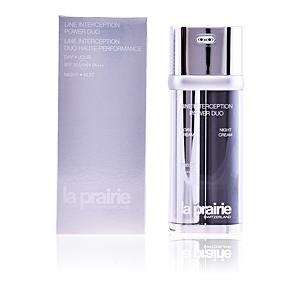 It is an aesthetic spray, with excellent tenacity and the scent lasts throughout the workday. When shopping for you a spray for the hotter weather conditions, you can also consider the Gucci Bloom Acqua di Fiori.